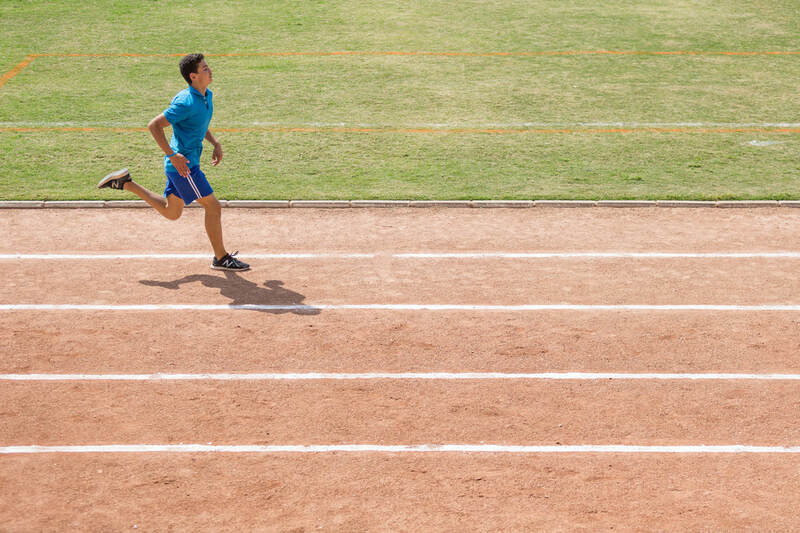 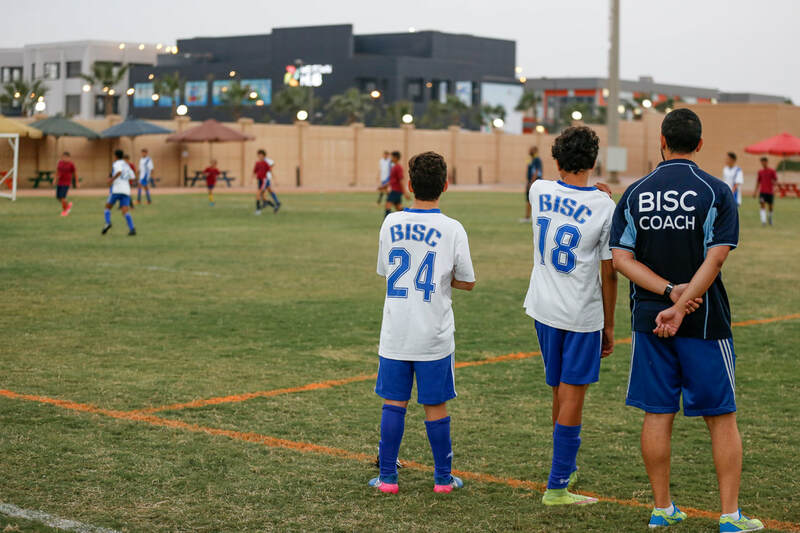 ​BISC benefits from specialist sports coaching within superb sports facilities. 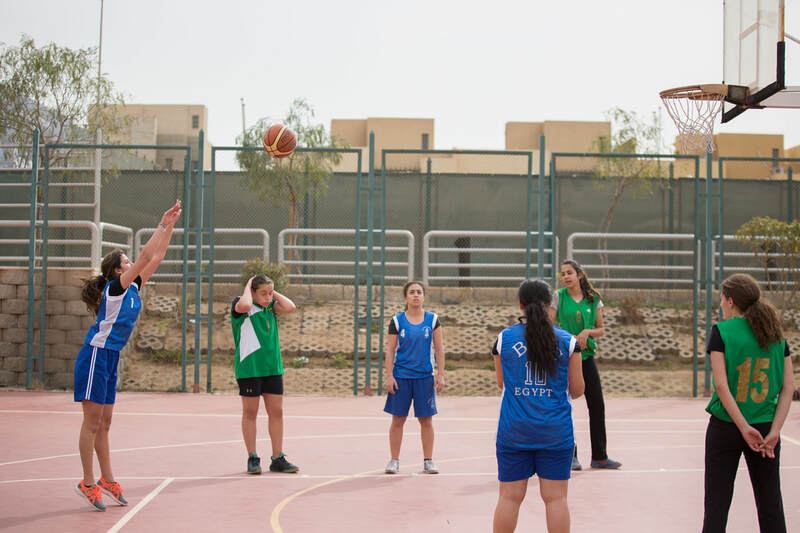 Curriculum learning is extended after-school with a major programme of sports options with a good mix of competitive and recreational choices. 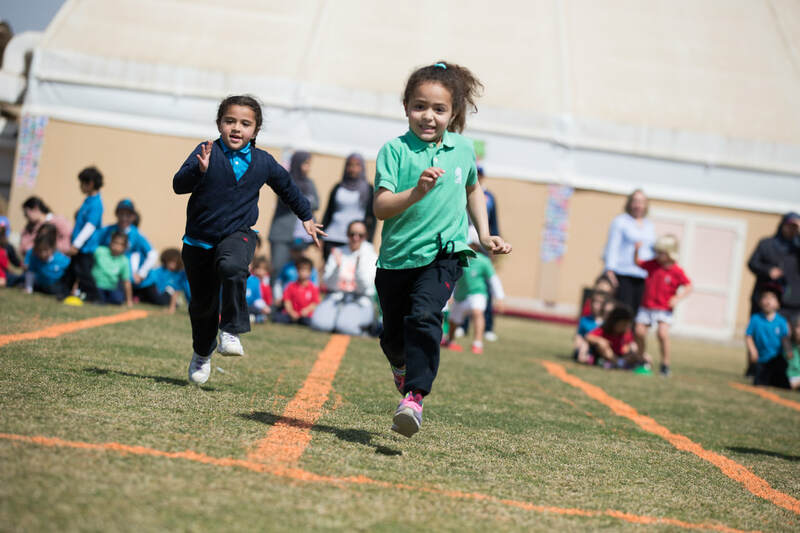 From Foundation stage to Sixth Form, sport is a vital part of every child's curriculum at BISC. 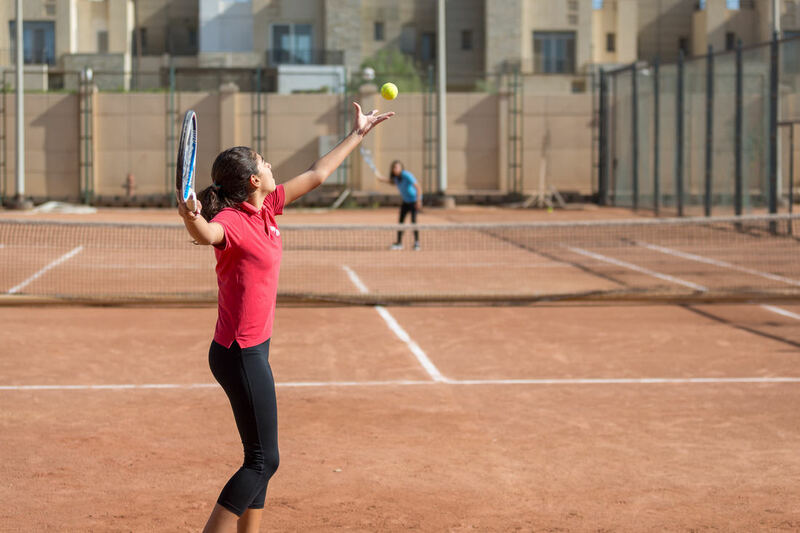 Sport develops technical, social and personal skills, as well as keeping children active and healthy. 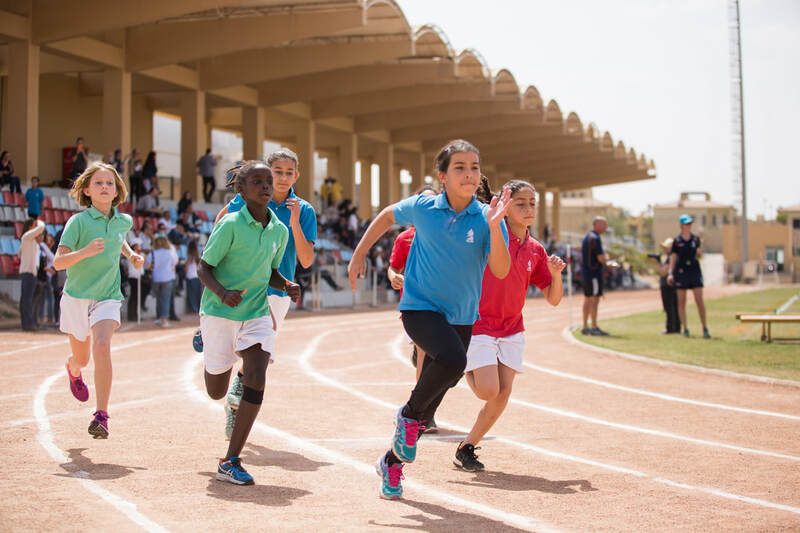 It helps students to understand the importance of regular exercise and good diet, and gives them a range of contexts to make this happen. 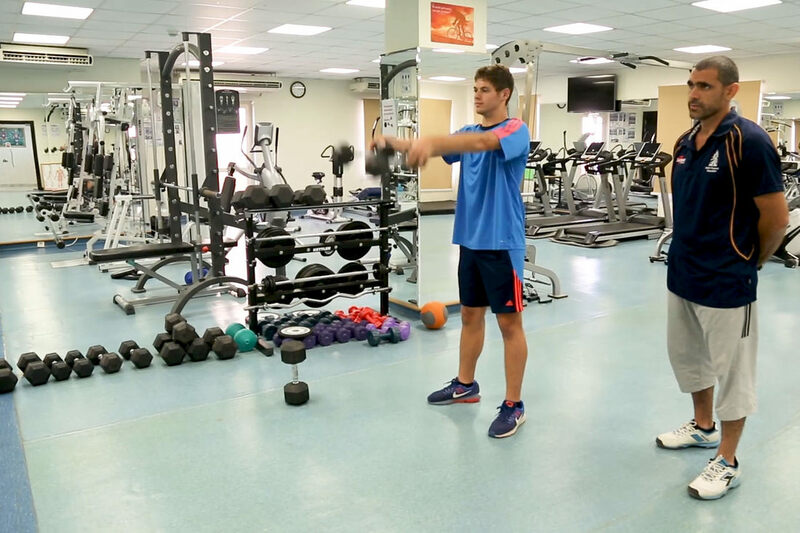 At KS4 students have the opportunity to study GCSE Physical Education alongside their twice weekly Core PE lessons. 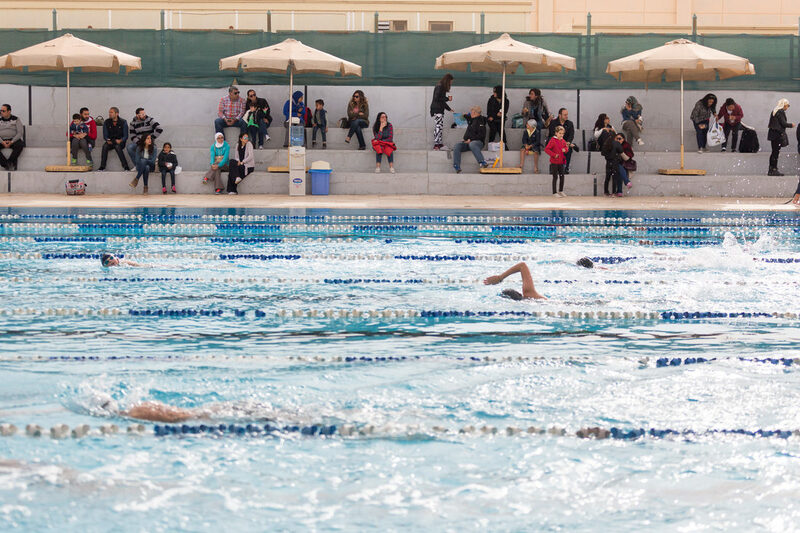 BISC competes across a range of sports locally, regionally and internationally. 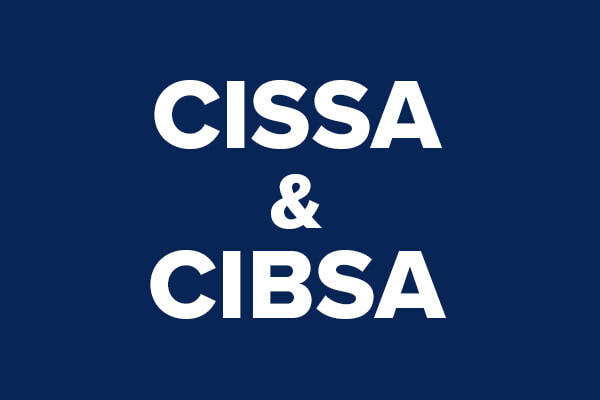 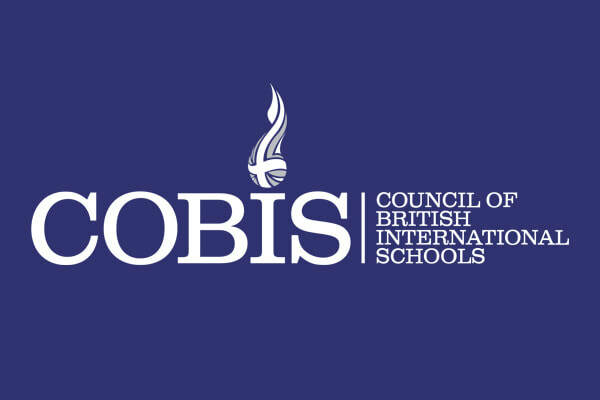 At local level there are competitions with other Cairo international schools (CISSA tournaments) and with other British schools (in CIBSA). 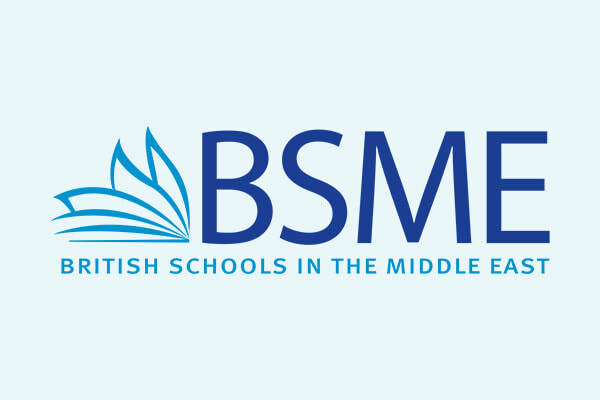 At regional level, the school takes part in the BSME U11, U13 and U15 Games along with the COBIS Games for both Junior and Senior. 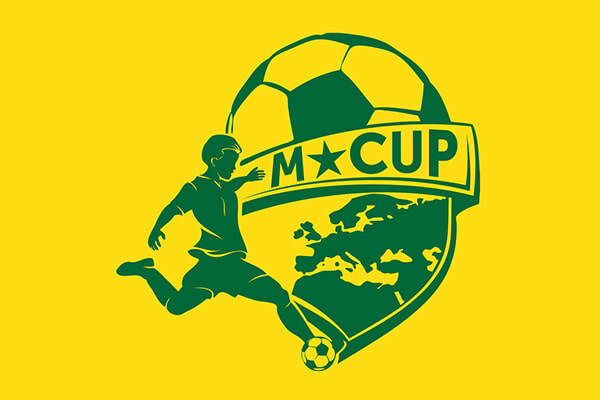 Specialist tournaments also run, for example the Mediterranean Cup for football and BSAK rugby tournament in Abu Dhabi. 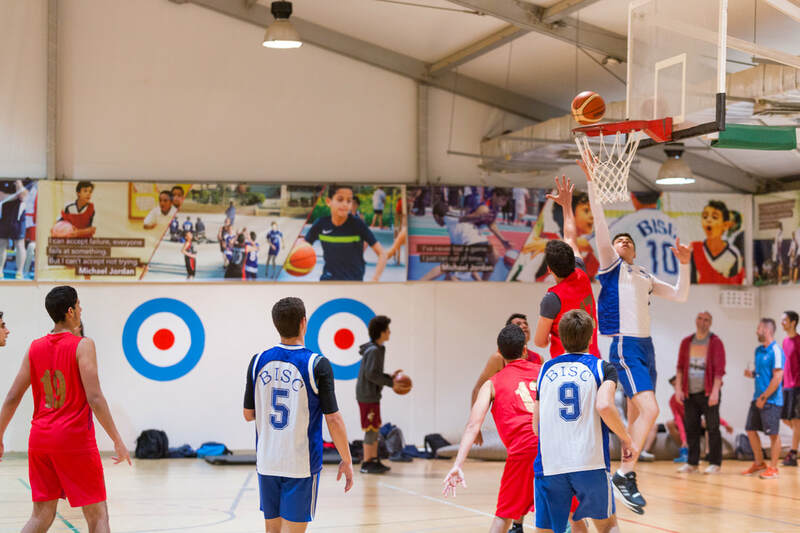 Student's have the opportunity to train and compete internationally in tournaments organised by the school. 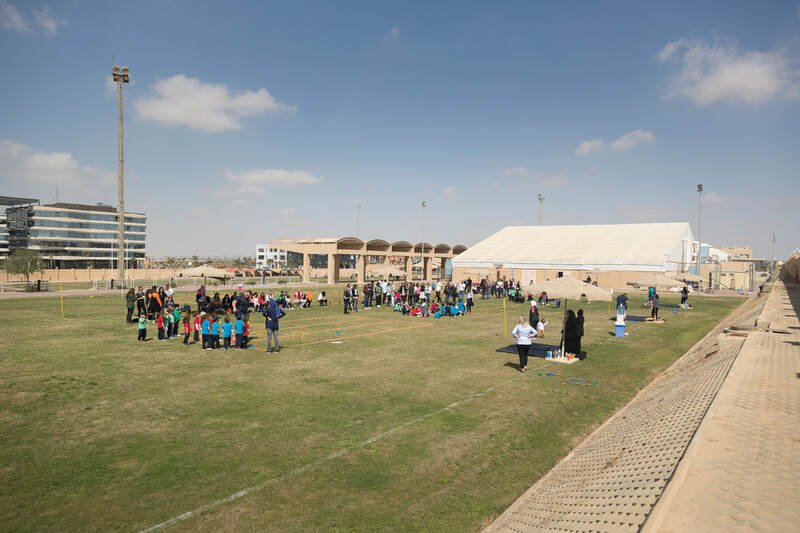 In recent years there have been rugby tournaments in Kenya and Abu Dhabi, along with swim competitions in Dubai. 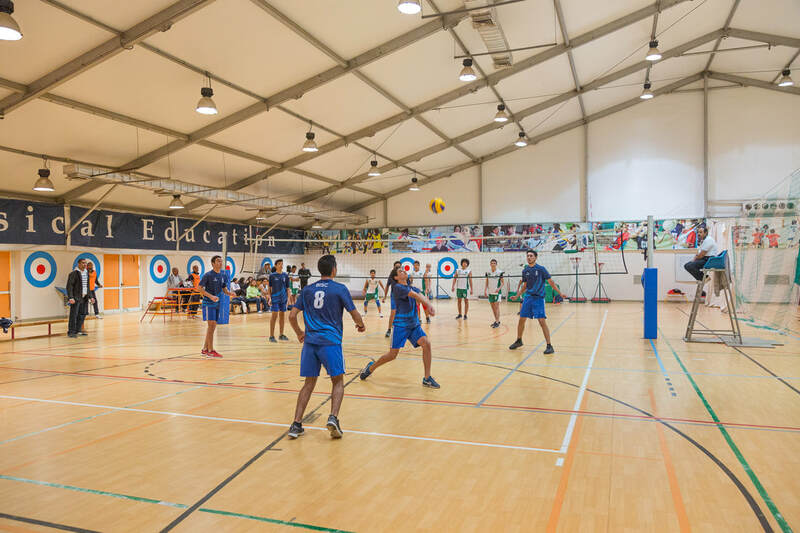 Through the PE programme at BISC students are not only taught the skills and techniques in the various sports and activities covered, but also the importance of sportsmanship in competitive situations.